Finally a new theme! Feels like ages since the start of the ‘Wind’ theme back in February – thanks for bearing with me these last couple of months while I’ve set up the new membership system for The Sound Collectors’ Club. As a result, we can now keep our collections of sounds online permanently so that they can continue to grow indefinitely, so I hope you’ll agree with me that it was well worth the wait. You will need to make a small payment to get membership to the Club for the year so that you can get access to the sounds. Vocal idents within all submitted recordings are now compulsory. If, having read my uploading guide and legal page, there’s anything that still seems unclear then please feel free to e-mail me and I’ll try to help you out. My suggestion for a set would be “natural echo spaces”, that is, spaces or sounds with inherent (natural) reverb. Diffused, decay, blurry background activity are words that pop to my mind. From canyons to temples to claustrophobic spaces as long as we get a strong sense of space. The resonance can be forced but not created through processing – a loud bang inside a tank would qualify too for example. 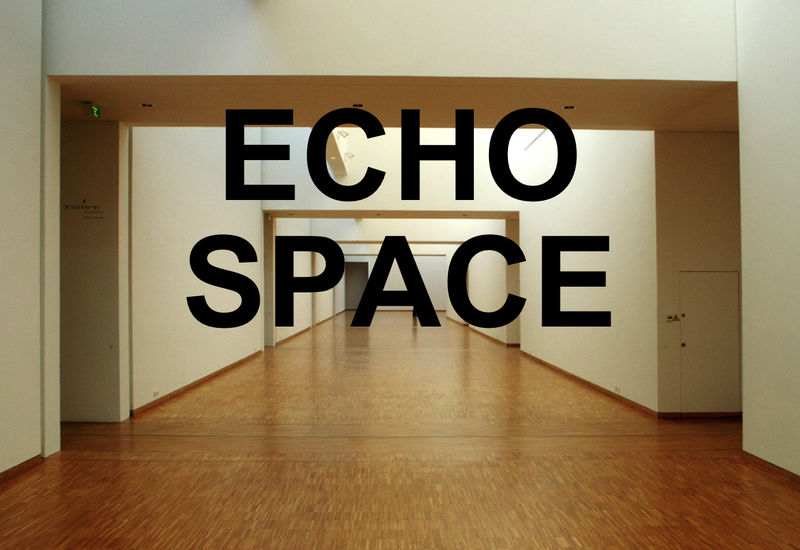 So; echoey sounds in a variety of interesting acoustic spaces – exterior or interior. This could include anything from footsteps in a stairwell to voices in a cathedral to gunshots in a valley to door slams in an industrial lift. As is often the way with my briefs, the main requirement is ‘character’. Can’t really add much to that – sounds like a great theme to kick off the new club setup. Enjoy! This entry was posted on March 31, 2011 by sonicskepsi. It was filed under Notices, Themes and was tagged with Notice.